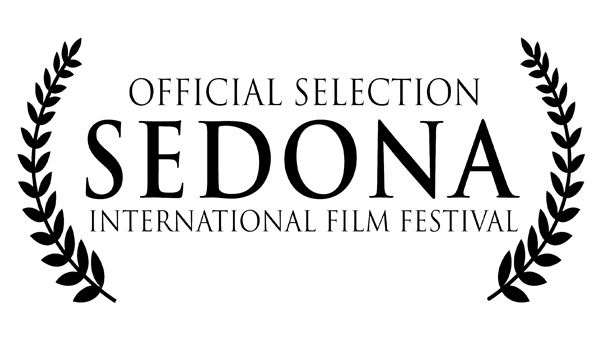 ‘The Bicycle Thief’ is among the Official Selections screening at the Sedona International Film Festival in February, 2019. Park Bench Pictures’ previous feature, ‘Common People’ won the Independent Spirit Award there in 2013. It’ll be great to be back among the red rocks of Arizona.